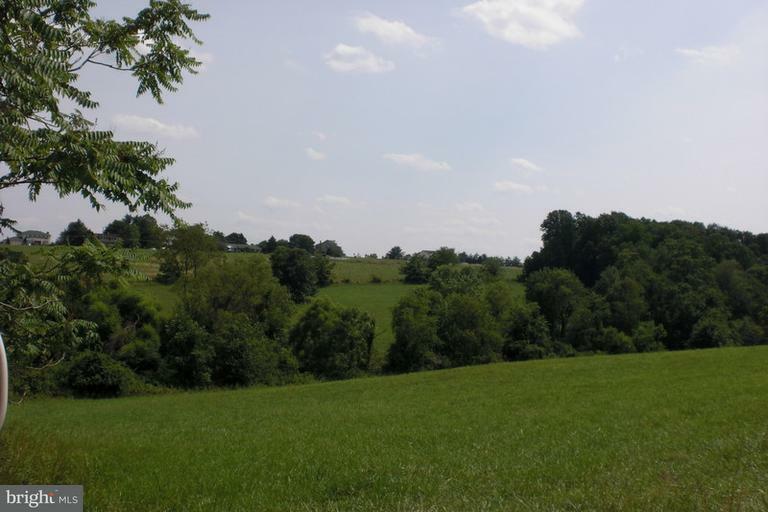 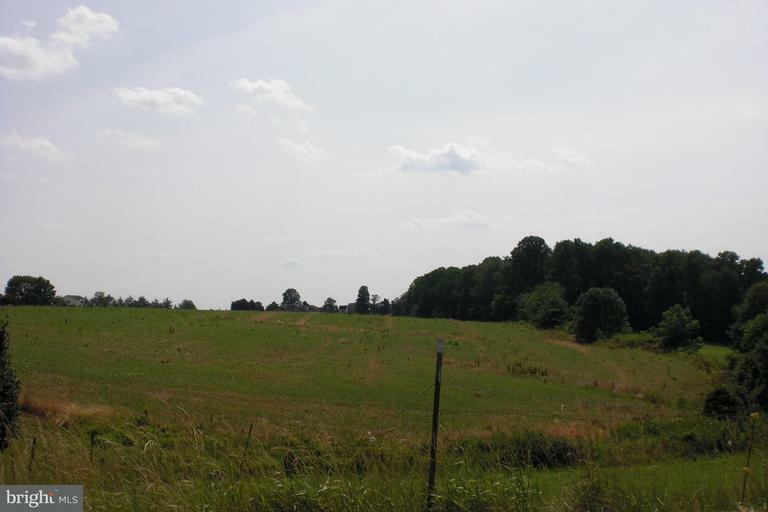 A beautiful 45-acre lot w/ breathtaking views perfect for building your dream home, farming, horses or other uses. 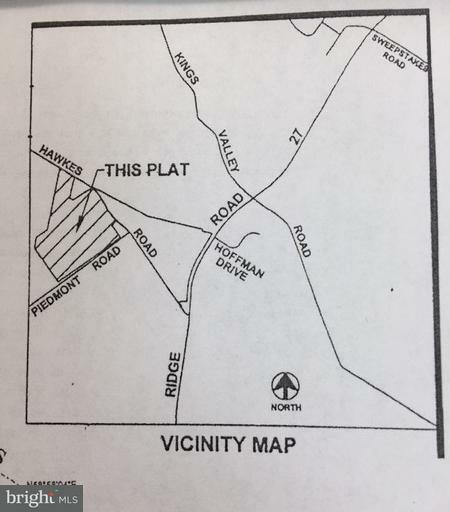 This hidden treasure has a great location on quiet country roads in an area w/ fine homes conveniently located near shopping, restaurants. 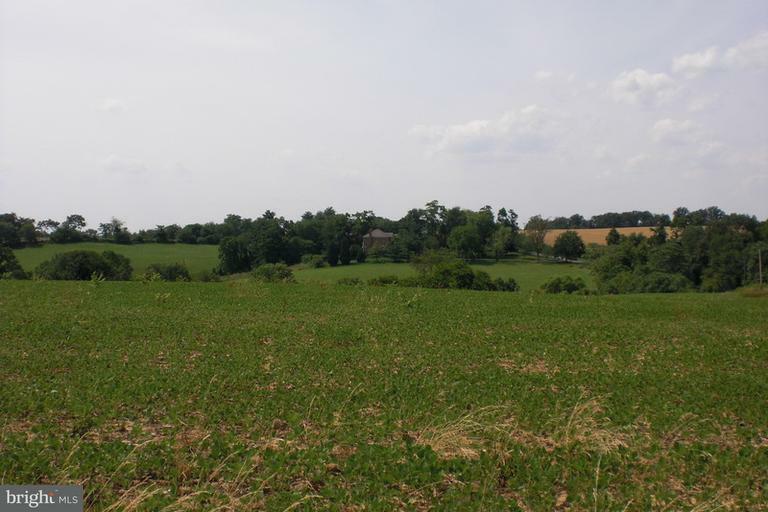 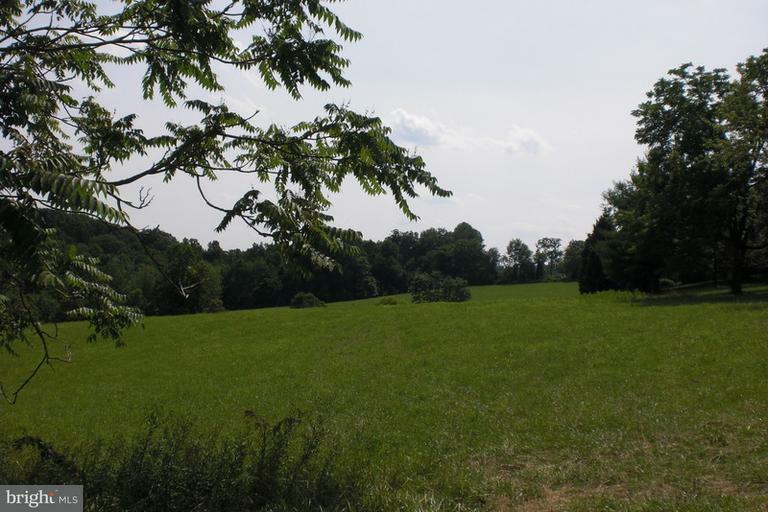 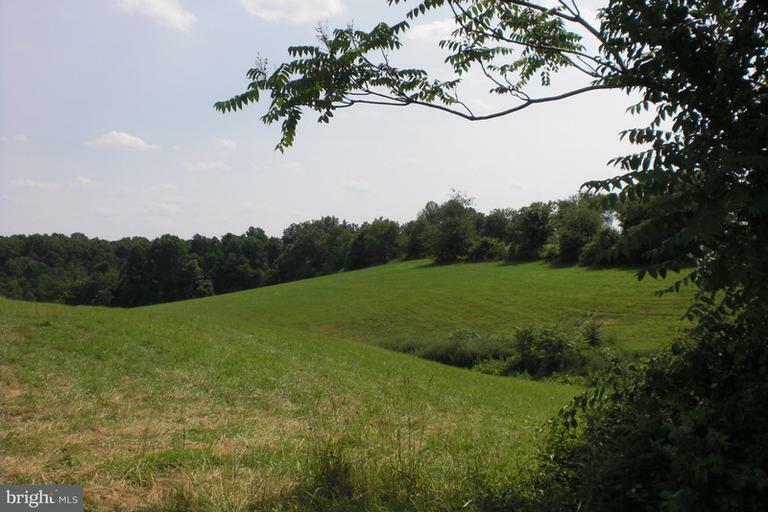 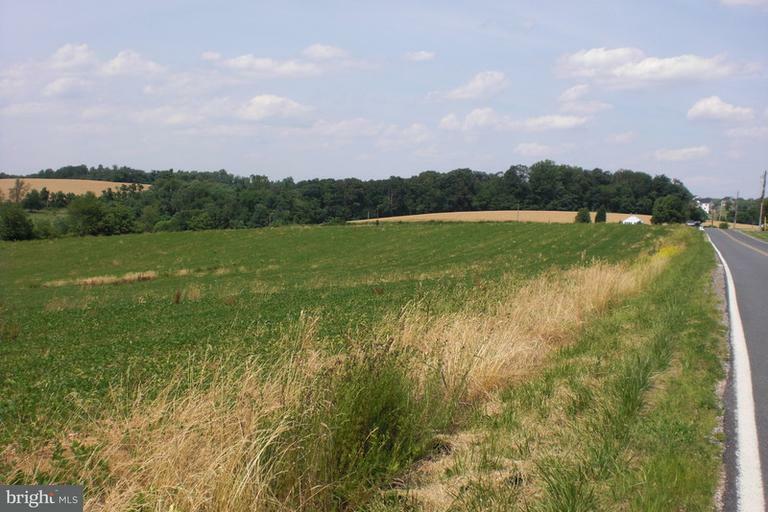 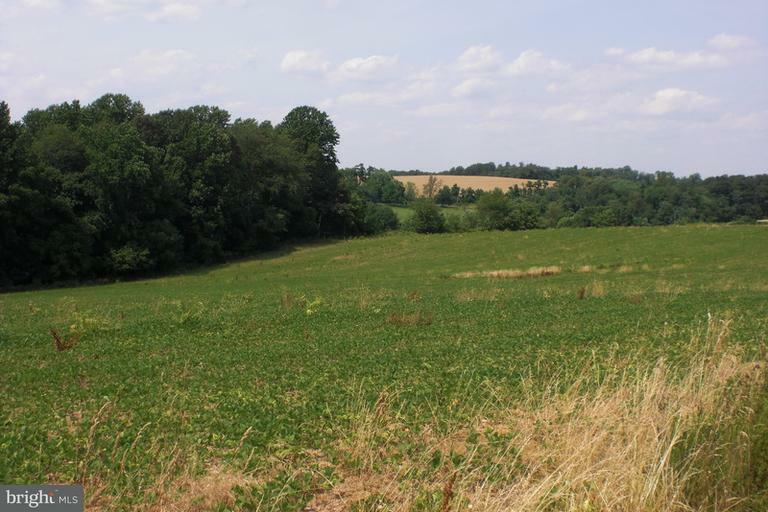 The property is zoned AR, part cleared & part wooded, w/ some acreage dedicated to a conservation easement. 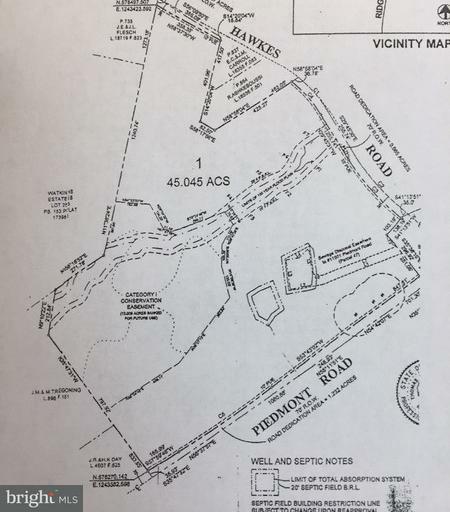 Approved for on-site septic.